For those of you - like me - who prefer a bent bolt handle on a bolt-action rifle, we now have our new Archer Airguns "91/30" Bolt Handle available for the QB78 family. The design was inspired by the bolt handle of the Soviet Mosin-Nagant Model 1891/30 sniper rifle, as used by both sides on the Eastern Front in World War 2. 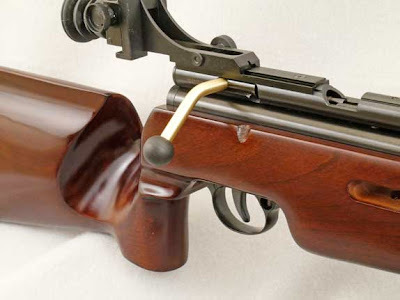 As with the QB78, the basic Mosin-Nagant infantry rifle featured a stubby, straight, bolt handle. 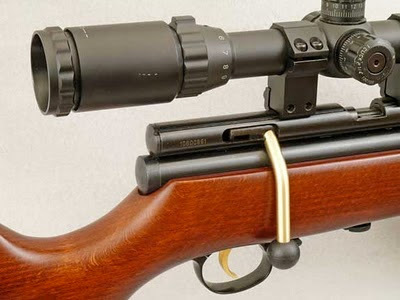 This was replaced by a long, curved version for the sniper version so as to avoid contact with the scope. 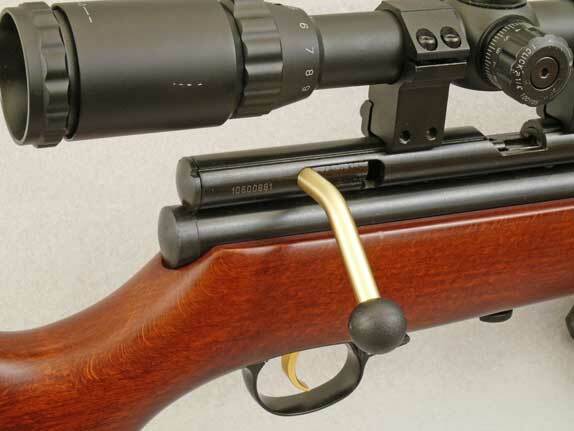 And although the curved shape of our 91/30 bolt handle is not required for use with a scope, it certainly provides an interesting alternative in handling as the bolt handle is now much closer to the trigger. It's moves well clear of any scope when opened and operates just like the standard bolt handle, just different!